Improve the performance of your Leica Q and see the benefits of the numerous new features and functions with firmware update 3.1. 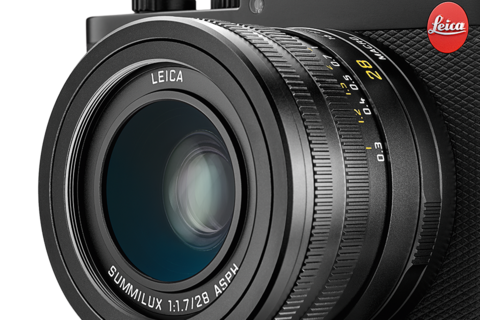 Just a couple of clicks are all you need to download the Leica Q firmware update 3.1. The instructions provided with the firmware update will guide you safely through the installation process.